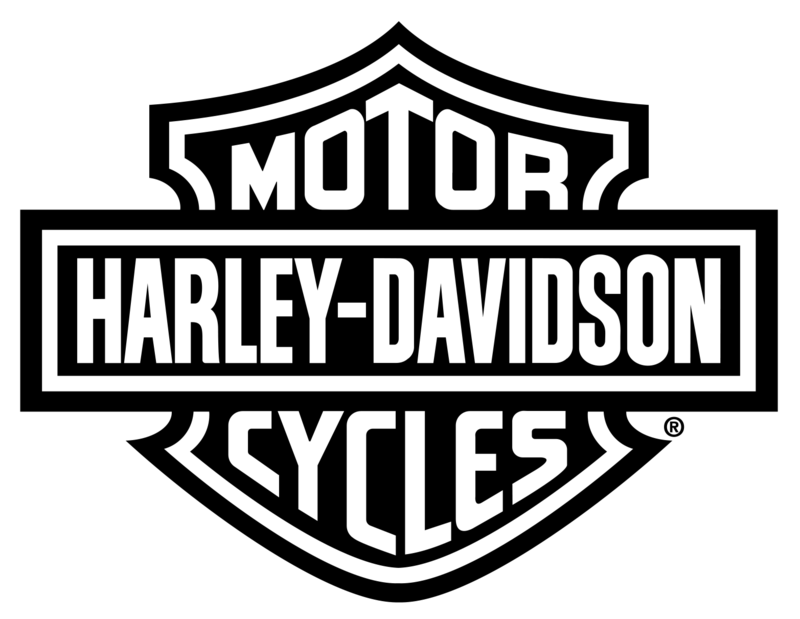 You may have heard people say that there’s nothing like being on a Harley-Davidson® motorcycle. Now, you can find out for yourself – even if you have no previous experience with motorcycles. 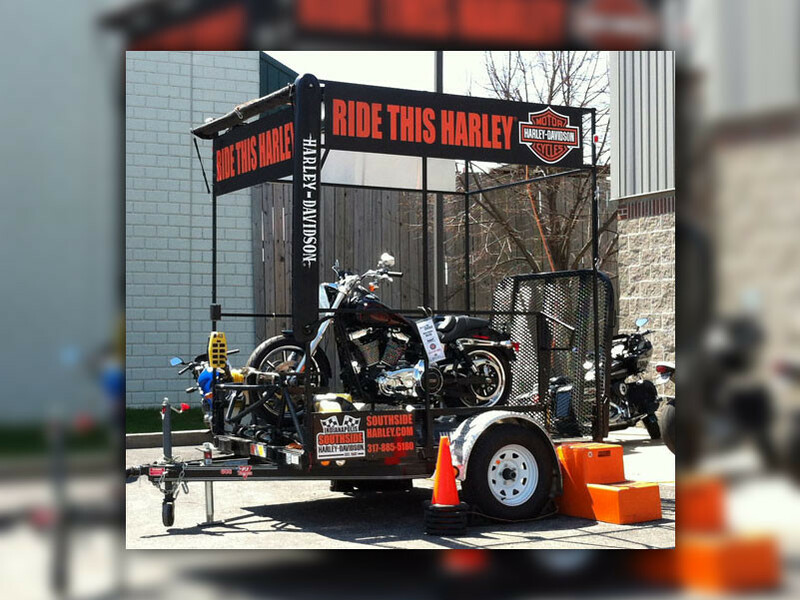 The Harley-Davidson® JUMPSTART™ Rider Experience combines a Harley-Davidson® motorcycle and a specially-designed, stationary support stand. You'll mount the bike, set your boots on the foot pegs and fire up the engine. Give the throttle a twist and hear that unforgettable Harley® sound. Sitting comfortably on the bike, you’ll continue to shift through the gears. READY TO TRY IT OUT? FOR MORE INFORMATION, CALL KIM AT 317-885-5180 OR FILL OUT THE FORM BELOW TO SCHEDULE YOUR JUMPSTART™ RIDER EXPERIENCE TODAY. The Jumpstart is available Tues-Fri from 10am-6pm. Please let us know what day and time works best for you.